Easy, happy, cool, shorty fun run = done. The latest kid's snack I've tried. Not too shabby, but it was gone in seconds for some reason. The rest of my Tuesday was rather dull, no lie. The kids were finishing up their PACER and FITNESSGRAM tests, and it was parachute day for the 2nd graders and Kinders. I was doggone tired when I left the school to head home, and wanted to do nothing but talk to my Bestie for a while. 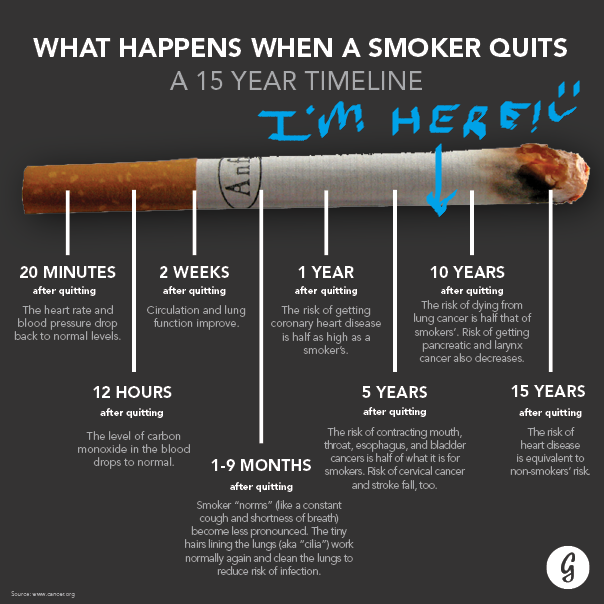 Your *BRAIN HUG* for today is celebrating my *No-Mo-Smoke* anniversary with me! I smoked for about 10 years, from 17-27. On April 1st, 2007, I was driving home from training a client at the gym (Yeah, you read that right), lit up the last cig in my pack, took a couple of puffs and starred at the cig at a red light. What happened next ----> I threw it out the window (it had to go somewhere; we can talk about the littering later) and never smoked again. A year and a half later, I ran the Chicago Marathon for the first time. Eight years later, I'm happy to report that I will be celebrating by swimming this morning, laughing and running with my students during the day, and enjoying a torture speedwork session with the /R/iver /R/unners this evening. Also, there might be pizza involved. Have a beautiful April, Friends! Are you pranking anyone today?! FAVORITE thing to say lately? -I'm still stuck on "Oh my gooses..."
Any other ex-smokers out there? How long are you celebrating this year? Love the 'hi' too..I never thought about things that say HI when on high :) such a friendly greeting from our gadgets! CONGRATS on 8 years - that rocks!!! bahaha oh my gooses. I for one am so happy that you gave up smoking, otherwise Alex would hardly be able to be around you (he rrreally can't handle it) and also so that you will be around for longer. 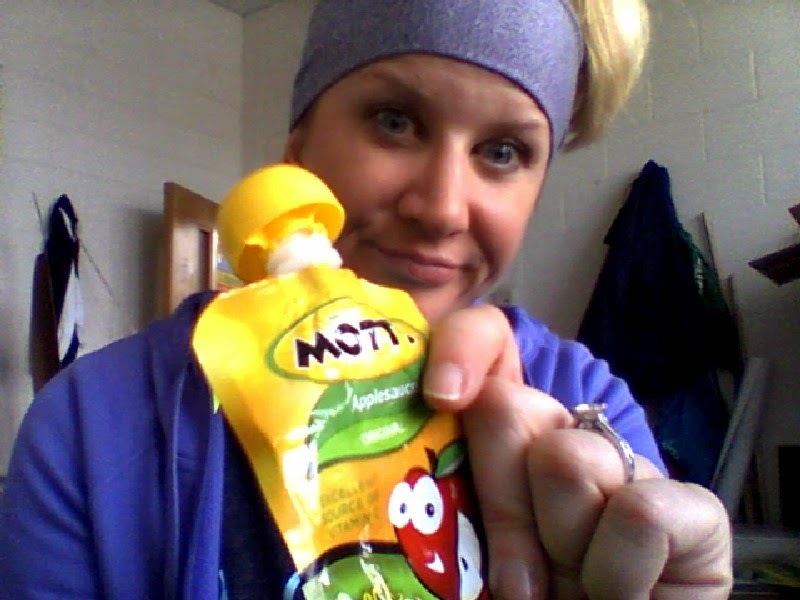 Did you get the Motts thing from the race on Sunday? I'm SUPER sensitive to it now! It bothers the ever-living crap out of me, and not because it makes me want one -- I just can't stand the smell at all. I DID! I totally jacked it with glee! Congrats on 8 years smoke free! My 17 year old thinks it's cool to smoke--at least he's smoking ecigs and not regular. I know, I know, it's still bad. At my last race I saw 2 girls puffing on ecigs in the portapotty line. Really?! Silver lining: Better than the real deal Holyfield! Congrats on your 8 years! Definitely a milestone you can be proud of!